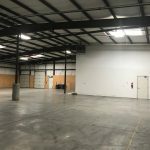 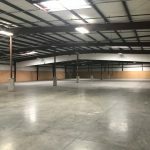 20,000 square feet of warehouse space within a 36,450 SF pre-engineered steel building. 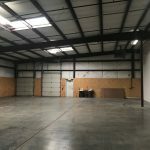 Includes 1,200 square feet of office space including three private offices, break room, two restrooms and a reception area. 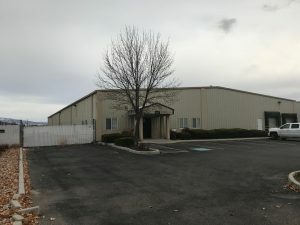 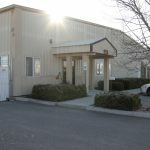 Ideally located between two freeway interchanges with easy access to the airport and downtown Boise.